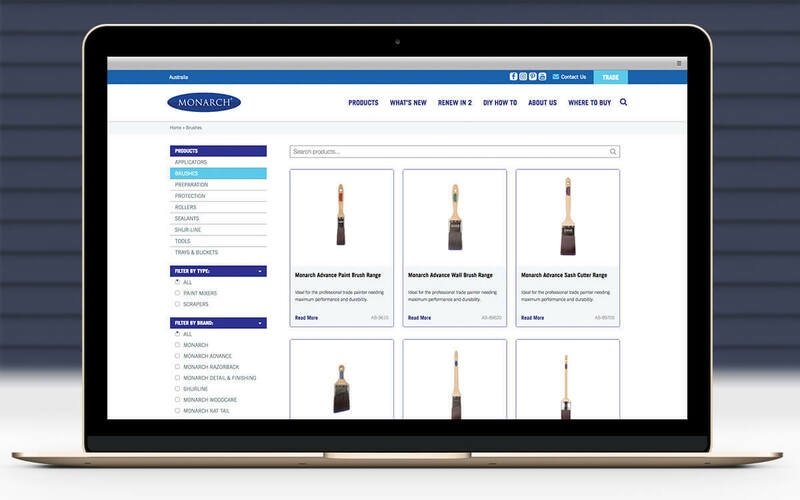 To coincide with the launch of a new brushware range, Night & Day developed a new Digital Strategy with Monarch that aimed to raise awareness of their quality brush and roller selection. 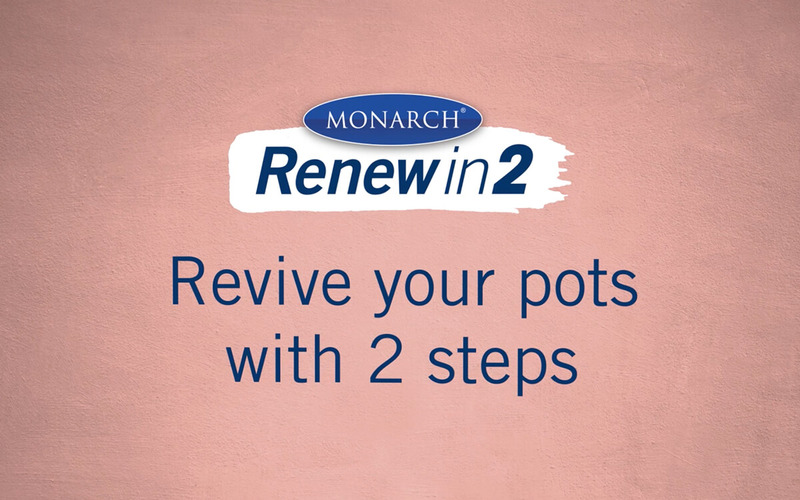 The ‘Renew in 2‘ campaign was carefully created to drive traffic through the new Monarch website. 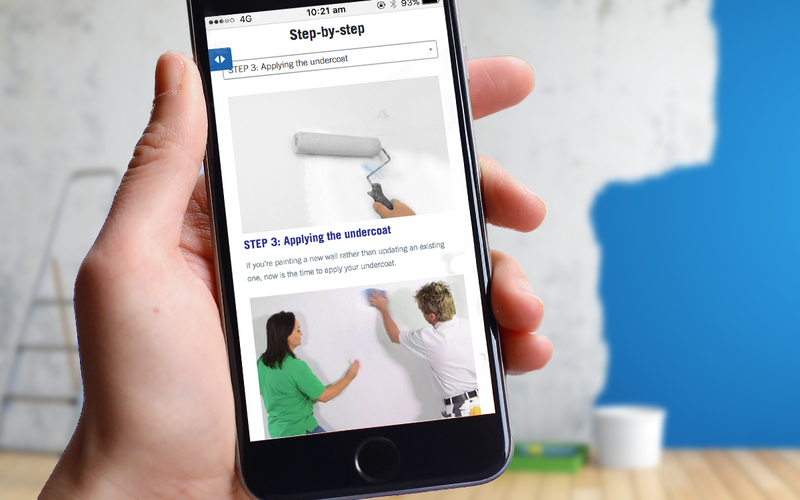 Offering DIYers everything from shopping lists, How-To videos, providing technique tips and best practices, Renew in 2 provides a platform for Monarch to engage consumers and educate them about why investing in quality painting products is so important. 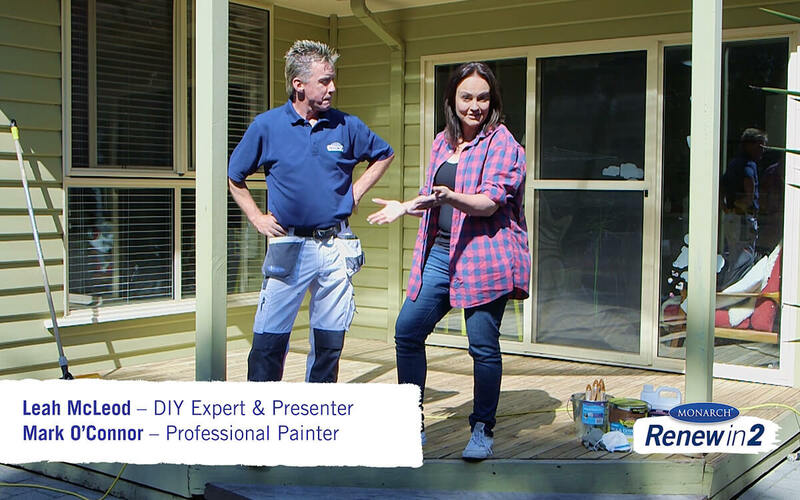 Through integrating social media, website design, video production and digital advertising, the campaign gained traction through DIY season. 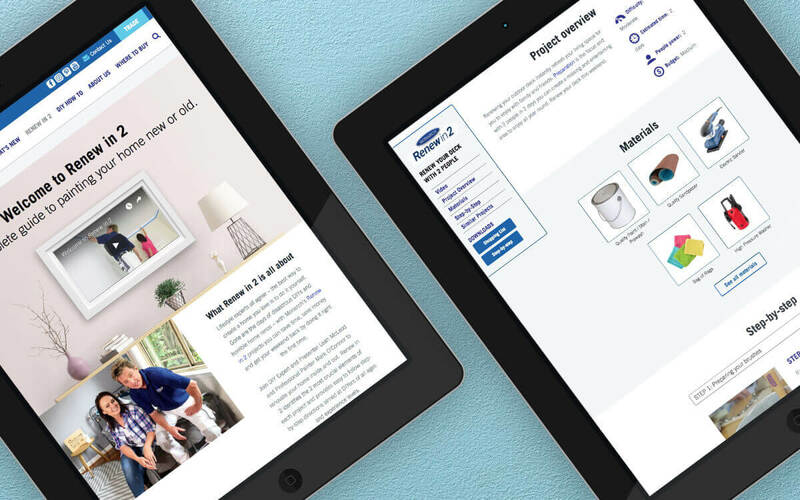 Project Scope: Art Direction, Brand Design, Digital Media, Image Retouching, Key Visual Creative, Media Launch, Photography, Social Media, Video Production, Website Design.